We are a Unilock Authorized Contractor that provides professional, yet personalized, landscape design, installation, & maintenance services to the greater Harrisburg, PA area. For over two decades, Hummel’s Landscape has served as Central Pennsylvania’s premier landscape contractor—designing and customizing an extensive variety of commercial, institutional, and residential projects throughout the region. We work with each client to meld their vision—whether it be simple and clean or more ethereal and dynamic—with the distinctive possibilities of the landscape. At Hummel’s Landscape, we suggest the most innovative designs and products available, all expertly installed to last a lifetime. Landscape lighting, plantings, pergolas, inground pools, and more! 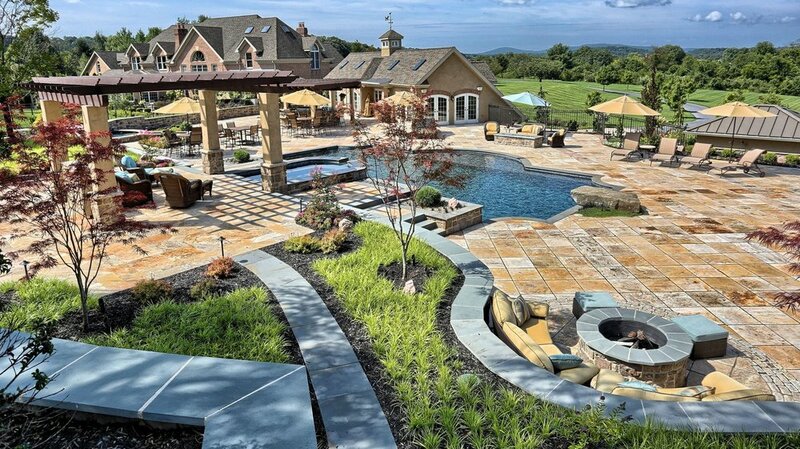 contact us today to begin speaking with a landscape design and masonry specialist.